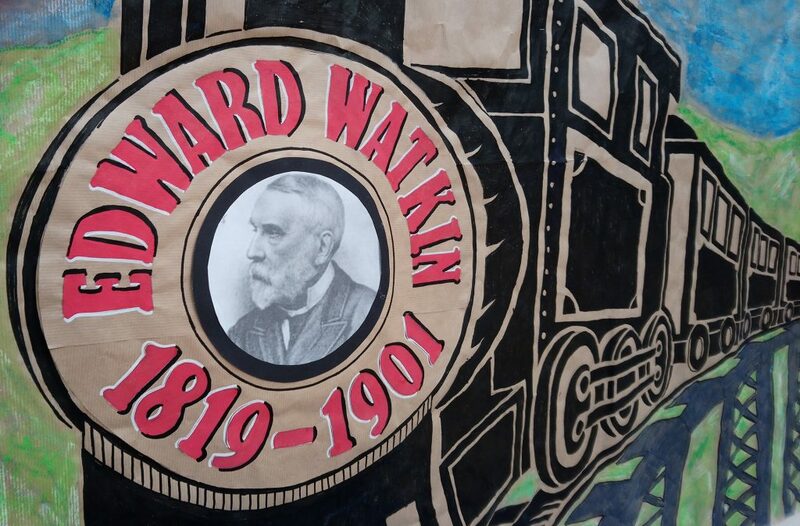 The Friends Of Rose Hill are working with local primary schools, St Wilfrid’s & Northenden Community School, to create drama workshops leading to an assembly on the Watkin story. 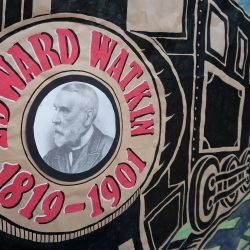 It is a part of our Heritage Lottery funded “The amazing Watkins of Rose Hill House and their Woods” project, with the aim of encouraging children to discover their local history and of Edward and Absalom Watkin. 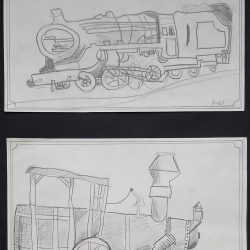 Children of both schools have visited St Wilfrid’s church (where Absalom and Edward are buried) the family home (Rose Hill House) and have been to study the beautiful Rose Hill Woods. 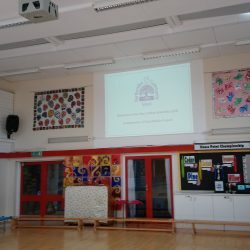 The drama workshops are led by Peter Kennedy of Drama In Education and are supported by the Friends Of Rose Hill and teachers at school. 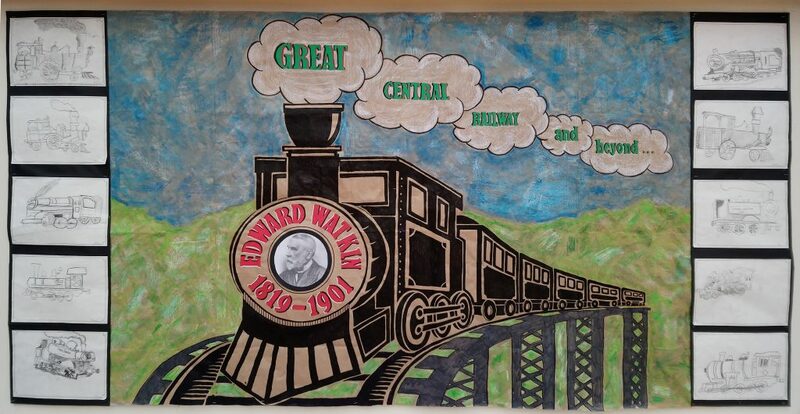 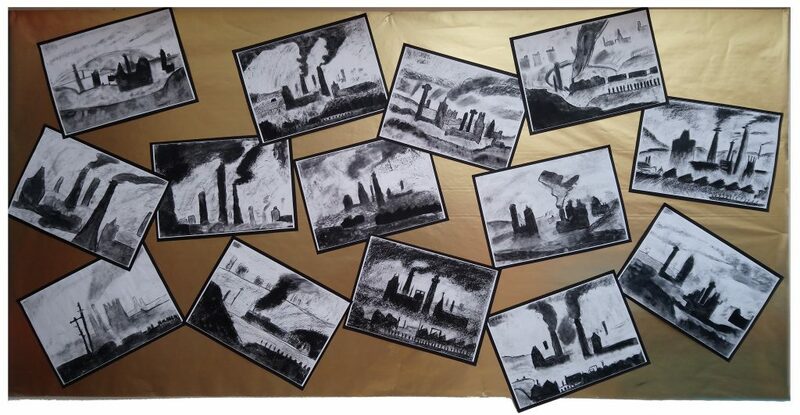 Pupils at both schools have formed dramatisations of elements of the Watkin story to re-enact at school assemblies. 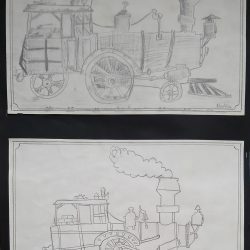 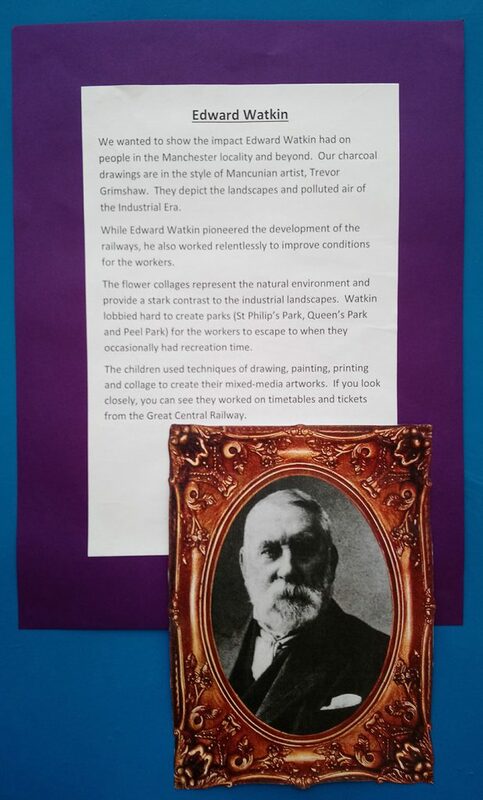 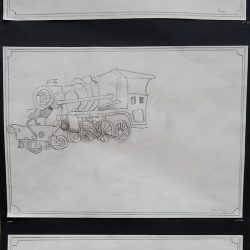 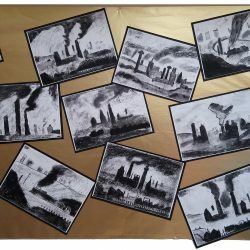 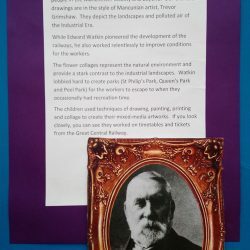 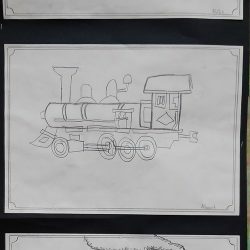 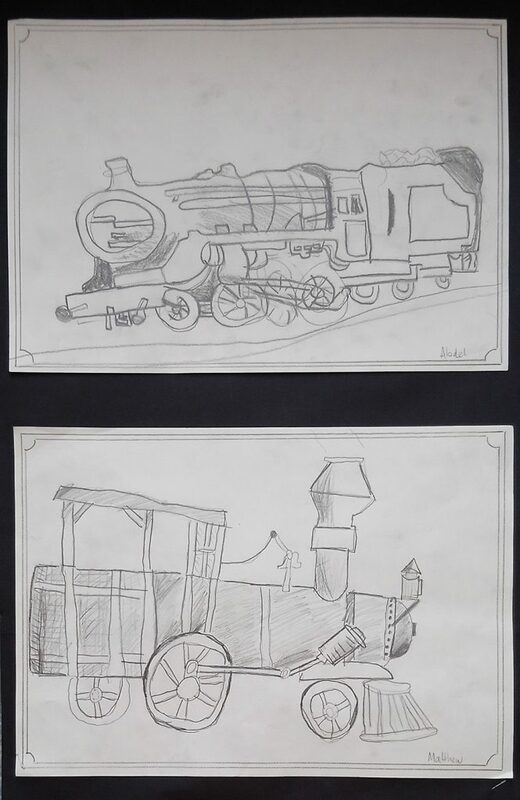 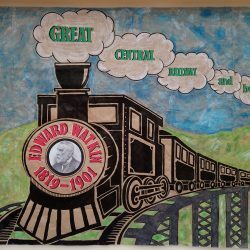 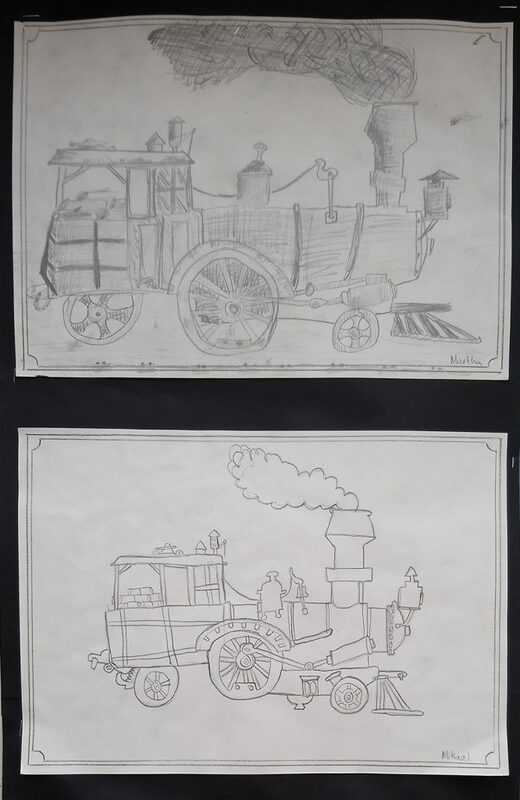 The first assembly was held at Northenden Community School on Friday 15th June 2018 and featured perfomances from the pupils and some amazing artwork created with the help of teachers at the school looking at Edward’s role in the creation of Railways and some atmospheric depictions of a smoky 19th Century Manchester (Gallery of pictures below). 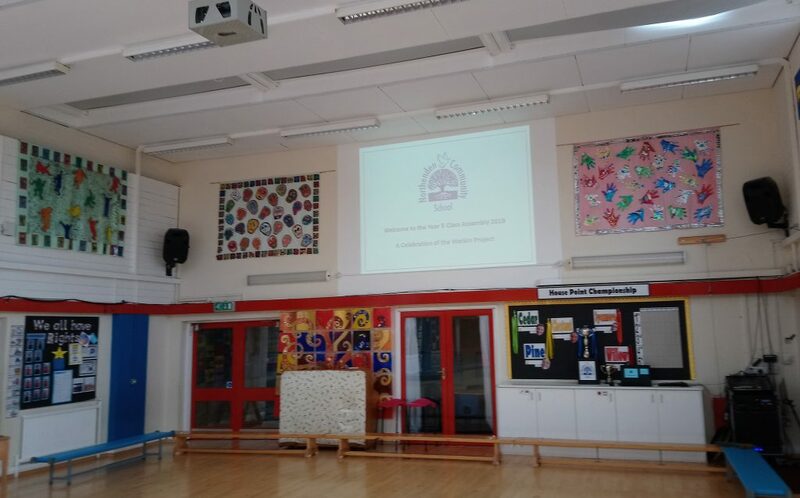 An assembly will also be held at St Wilfrid’s Primary on Tuesday 17th July with both Watkin dramas featured in our Watkin movie at the end of the project.